For the case facts and background, read my article “Uber driver has plying for hire charges thrown out”. It was accepted by both parties that this will be a test case. It must be understood however that this was a Magistrates’ Court case and consequently at best it could be persuasive but by no means binding or authoritative. Notwithstanding, the Chief Magistrate in this case has considered in some detail the relevant case law relating to what constitutes “plying for hire” and how the principles established through this body of case law can be applied to modern technology. The central issue in the case was whether the Uber “model” using an app constituted solicitation, or in other words, plying for hire. A licensed hackney carriage vehicle and driver must be licensed (as such) by the licensing authority relevant to the area where they are standing or plying for hire (section 45 of the Town Police Clauses Act 1847). Reading Council’s case was that Mr Ali, the defendant, was in possession and control of his car which was not a hackney carriage, he chose to travel to and wait in Reading at a time when, and in a place where, members of the public were likely to wish to be immediately conveyed in a vehicle. They also argued that he was logged on and shown as available on the Partner-Rider App and his location and availability were displayed to users of the Rider App by an icon on a map. This Reading Council contented constitutes “plying for hire”. Mr Ali argued that the essence of the private hire contract was that the member of the public books the vehicle first and then meets the vehicle before the journey proceeds. This in the context of the Uber App, is that a user must book the journey using the app before they commencement of a journey. This, Mr Ali argued, is not plying for hire. It was agreed between both parties that Mr Ali’s car had no markings indicating it was for hire (apart from two small TfL roundels), was parked lawfully, was not waiting in a taxi stand nor was he next to a bus stop or stand, was not available to a person hailing him on the street and his windows were closed. Chief Magistrate, Emma Arbuthnot, found that there was nothing substantially distinctive about Mr Ali’s TfL licensed car, behaviour or location that could have led a member of the public to approach him unsolicited. More importantly in relation to the use of the Uber App, Ms Arbuthnot said that passengers or riders come via the Uber App and consequently drivers are waiting to be contacted by Uber. The Uber App shows a number of licensed Uber vehicles, the drivers of which are logged on nearby. Drivers are not individually identified nor is a car. It is not the driver but Uber which gives a fare estimate depending on the vehicle type chosen by the passenger. Uber’s server tells the nearest driver about the request, he or she has 10 seconds in which to accept or reject the trip. If the driver accepts then Uber confirm the booking, records it and the trip is allocated to him or her. The rider cannot choose a specific driver or vehicle. This was sufficient evidence for her to conclude that the defendant was not illegally plying for hire, consequently found him not guilty and dismissed the charges. This was the first case of its kind specifically testing the functionality of the Uber App’s compliance with licensing legislation. The case was principally decided on its facts but there are some general principles drawn that may be relevant in future litigation. It reaffirmed principles established in previous case indicating that circumstances as a whole must be taken in account including the vehicle’s characteristics and the driver’s behaviour. 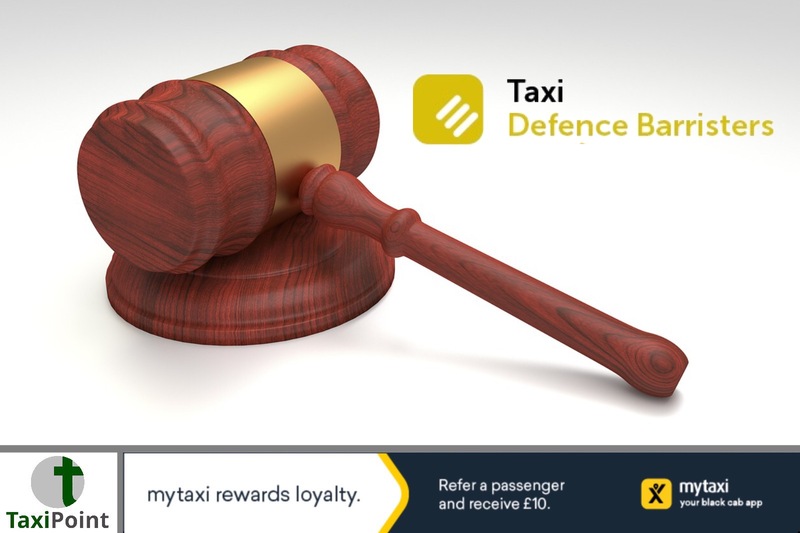 The added dimension in this case was the use of the Uber App. The Uber App’s operation did not offend the boundaries of relevant licensing legislation in the circumstances of the case.